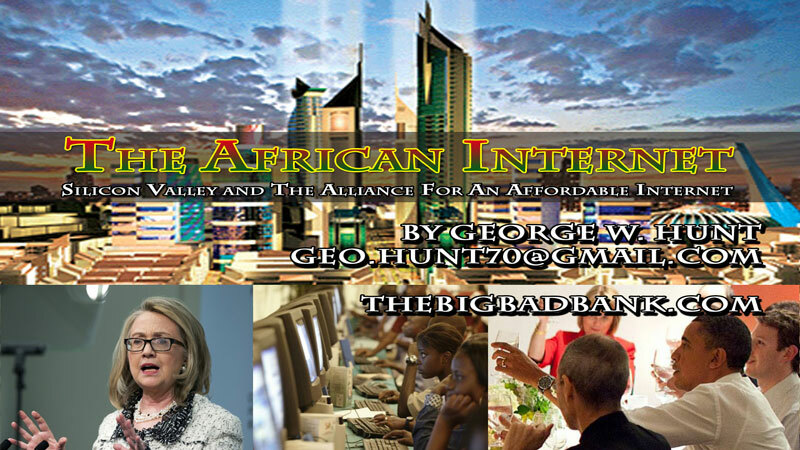 Secretary of State Hillary Clinton announced at her stepping-down party on February 1st that a consortium of the State Department, the World Wide Web Foundation and Google, Microsoft, Yahoo!, Intel and Cisco S ystems has been created to develop the African Internet. President Obama has already promised to grant a total of $307 billion to the Silicon Valley for the technology and systems required for this Africa adventure. In other words, Americans are picking up the tab for the $307 billion Obama has granted to create an African Internet. Moreover, I doubt that Americans will probably ever use it so we’ll get nothing in return for for our money. Obama’s home town of Nairobi, Kenya, has already been dubbed as “Africa’s Siiicon Valley” by Google Executive Chairman Eric Schmidt, But why should the U.S. foot the bill for this low-priority project while millions of Americans are unemployed and our infrastructure requires so many repairs? We’ll miss that $307 billion, President Obama. George Hunt hosts a 3 part series of videos about the late diaspora co-founder Ilya Zhitomirskiy with the looming topic of, was he murdered? 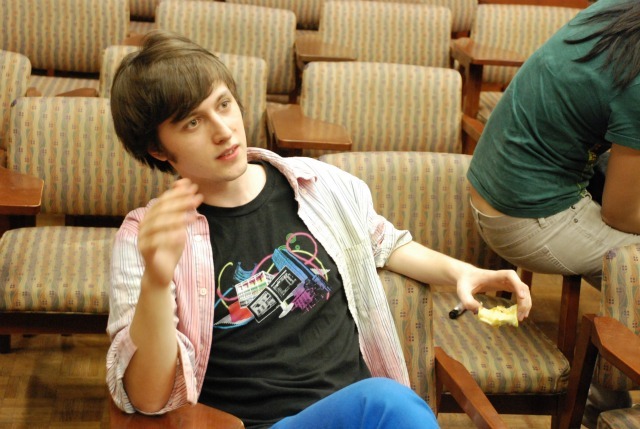 Ilya was a 22 year old website developer who was working on a project nicknamed the Facebook Killer because it was such a good model that it could have rid the world of Facebook users. That being said, with all the hype in the social media world and big bank investors and large amounts of grant funding being tossed into the world of social media, would they just allow a couple of young college students walk in and destroy their plans to control the world through social media. President Obama’s visit to the Silicon Valley on February 17th, 2011 brought billions of dollars in grants to the world of social media, the grant would invest in the advancement of a technological control in social media. At this same time a group of young college students were also creating a site dubbed the Facebook Killer. Diaspora co-founder Ilya Zhitomirskiy was found dead on November 12, 2011, maybe it’s just a coincidence but it seems all too similar and George Hunt investigates this not as suicide but as if Ilya was murdered. 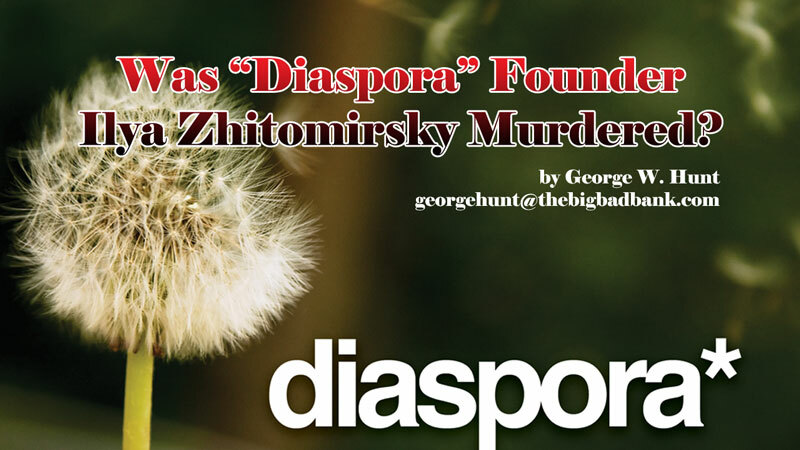 George continues his investigation on the death of Diaspora co-founder Ilya Zhitomirskiy. George was likely the only person to suggest a murder rather than a suicide, what all the press fed the news with. All the news was cluttered with headings of Suicide, Suicide, Suicide Note… The truth is that there wasn’t a suicide note and he died of suffocation, better yet he was probably murdered because Ilya and his social site Diaspora could effectively ruin the social media site and its competitors could lose billions of dollars if they allowed them to continue down the path they were on. A special video presented by George Hunt who talks about the death of Ilya Zhitomirskiy. Ilya Zhitomirskiy was a young and very intelligent man who worked with his acquaintances to develop a social media website called Diaspora. Diaspora is still in its developmental stages but it was gaining a lot of recognition as a great alternative to other social sites like Facebook. 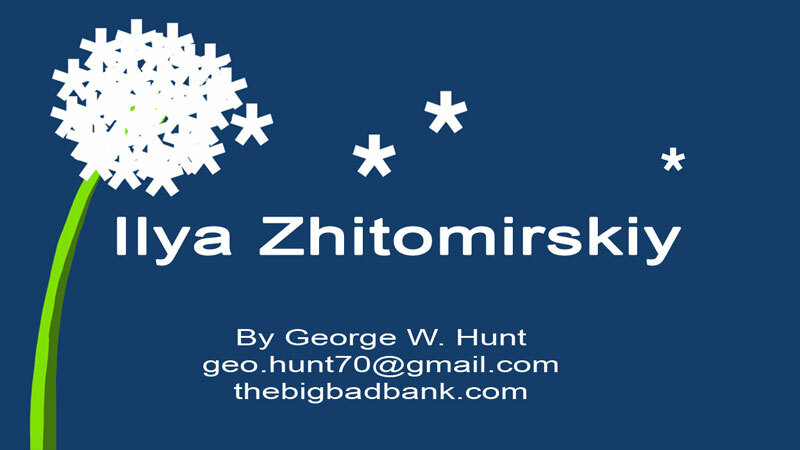 George talks about how the death of Ilya Zhitomirskiy was in all likelihood a murder and he talks about how this could have come about and who might be behind it. Was it a paramour brought about by the competitive website he was developing? 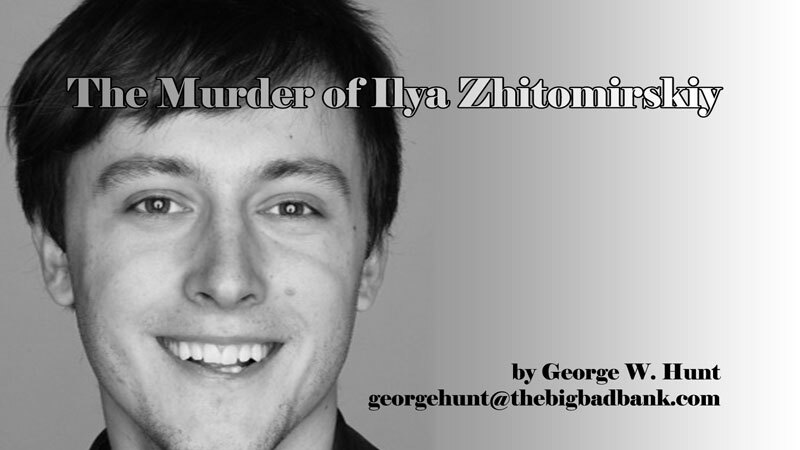 George was the first person to question the death and now he wants to know, Who Killed Ilya Zhitomirskiy. 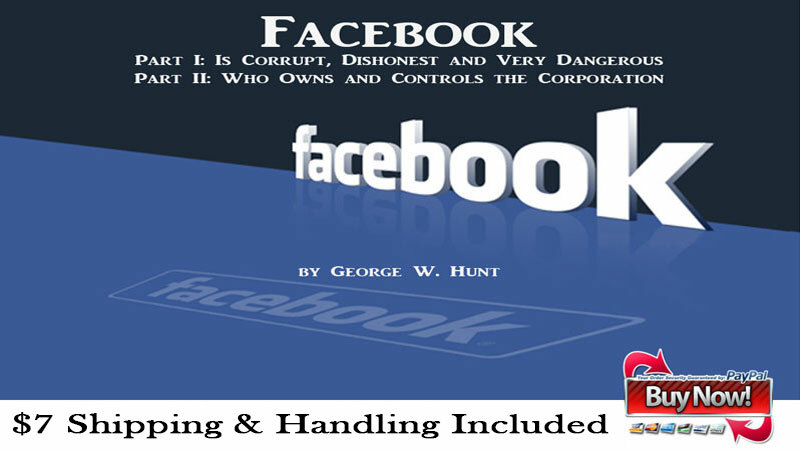 George W. Hunt exposes the Facebook Corporation and their Corrupt, Dishonest and Dangerous behavior and then exposes the Facebook Corporation and who owns and controls the company that remains one of top of the internet sites in the world. Yesterday I called the San Francisco Coroner’s Office for the second time to learn if the autopsy results pertaining to the alleged suicide of Ilya Zhitimirskiy’s had finally been determined. It has been almost two months since his tragic death, allegedly by suicide according to the media, on November 12, 2011. The San Francisco Coroner’s office announced on that day that the autopsy and toxicology reports would “take about three weeks” (that is, December 5, 2011) before the autopsy results would be completed. The promised announcement date has come and gone and it has now been almost two months without an autopsy report concerning his cause of death. I think Ilya may have been murdered: First of all, Ilya left no suicide note and next, he had no known motive to kill himself. Now, on top of that, no autopsy results have yet been released. Shouldn’t one be even slightly suspicious? . I first enquired the Coroner’s office on January 23, 2012, to learn about Ilya’s autopsy results. The examiner said that no results had been announced. I called the Coroner’s office again yesterday, February 6, 2012, almost two months after his death. I was jolted when the medical examiner on duty told me that Ilya’s autopsy results would not be forthcoming “for another three months or so”. Something odd seems to be occurring within the Coroner’s office. Have they been told to retard the final results of Ilya’s autopsy? Is there an information black-out about his death? As I said, I have the feeling that Ilya was murdered and that his death may not have been a “suicide”. I wonder, too, why Ilya’s autopsy results have not been released by now. Are there guilty parties behind the scenes who hope the public forgets his very sad demise? You Tube cancels our account…. Again! It has happened again. You tube has cancelled our account. Now what? They sent us some lame latter that has nothing to do with our videos. We appealed and they’ll probably put my videos back up in a month! Meanwhile , they slander our good name. Fortunately I have all of my videos here on The big Bad Bank site. As you know, I am no fan of large SM companies like You Tube, Face book or Google. Here is a living reason why. Posted on August 24, 2011 November 7, 2011 Author The Big Bad BankCategories NewsTags Bad Bank, Google, SMLeave a comment on You Tube cancels our account…. Again! 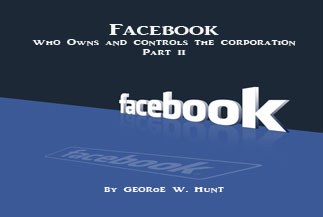 Part II: Who Owns and Controls Facebook Corporation? 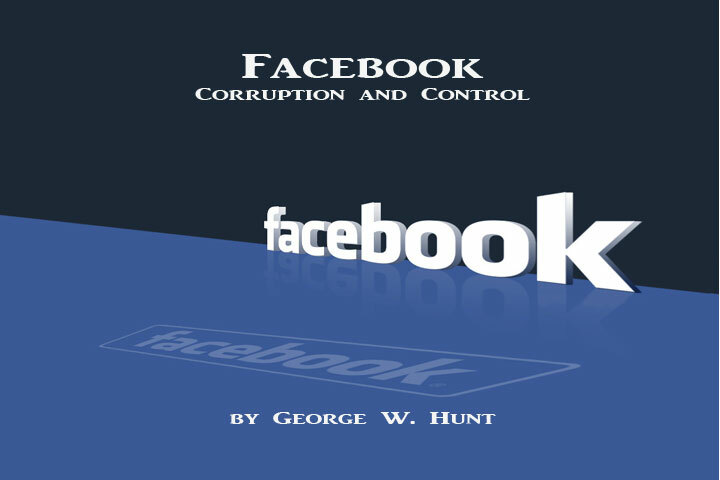 George W. Hunt exposes the Facebook Corporation and who owns and controls the company that remains one of top of the internet sites in the world.